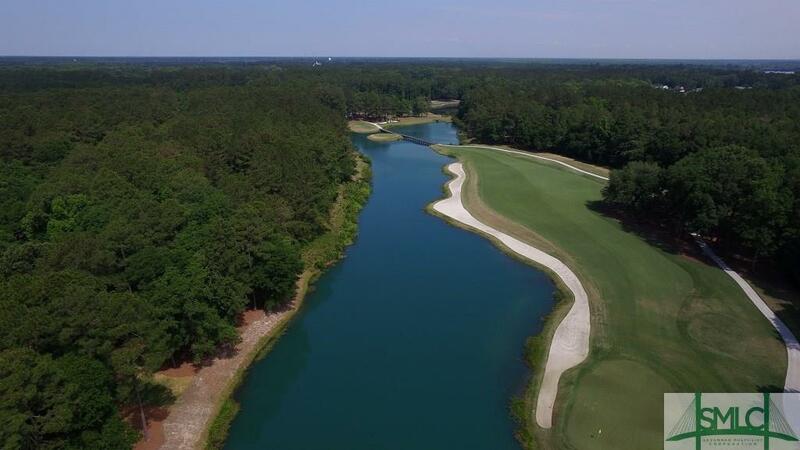 An intimate village within the Waterways community, Lakewood offers stately wooded and waterfront homesites and a unique lifestyle centered around water and nature. Here, low country cottage-style homes exude southern character, and neighbors gather on front porches on Tuesday evenings. 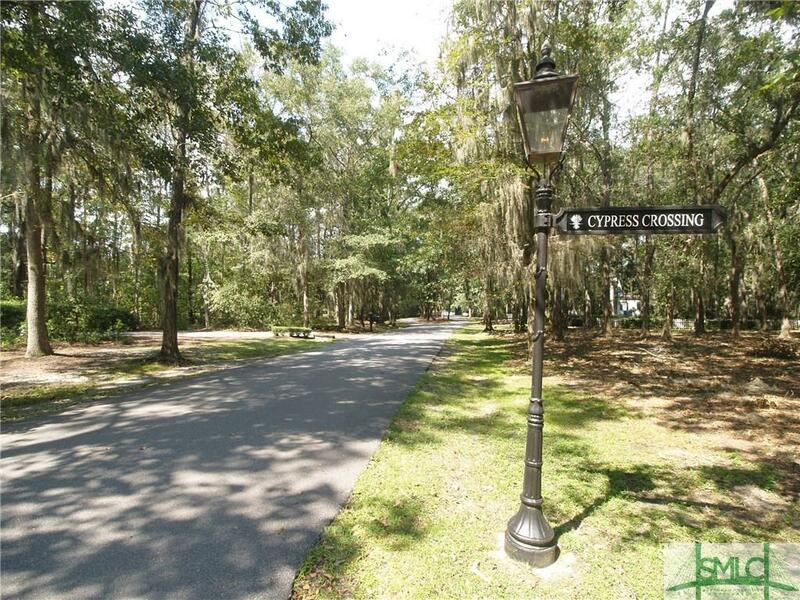 Rows of tree-lined streets give the neighborhood a timeless feel that harkens back to a simpler era, and a 3-block park provides a charming route for all its residents to access the banks of our Bill Dance Signature Lake. Our waterfront pavilion on these banks is the perfect place to relax, or even to launch a canoe or kayak. It's a haven for those passionate about living. Lakewood homeowners have access to all community amenities, including the swim and fitness facilities, community gardens, Waterwags dog park, and much more. Be sure to ask about MARINA VILLAGE! Coming Soon! 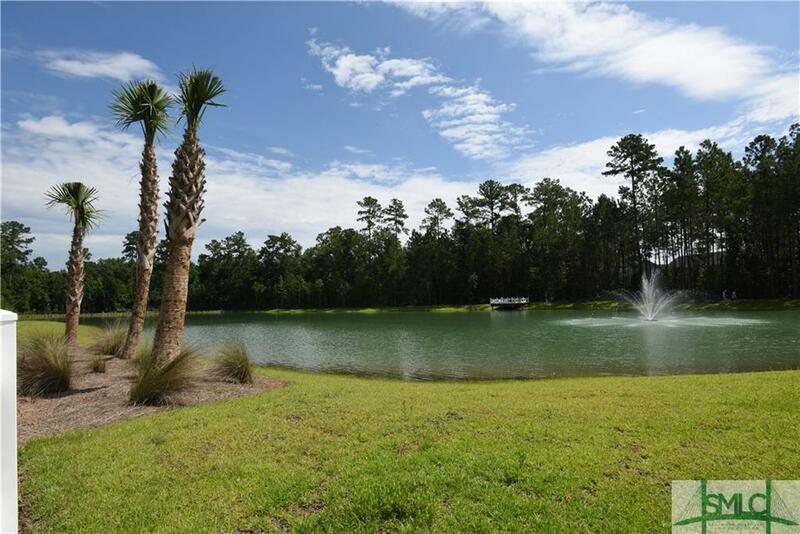 Waterfront lot on Demeries Lake! Quiet cul-de-sac in one of Richmond Hill's premiere neighborhoods. 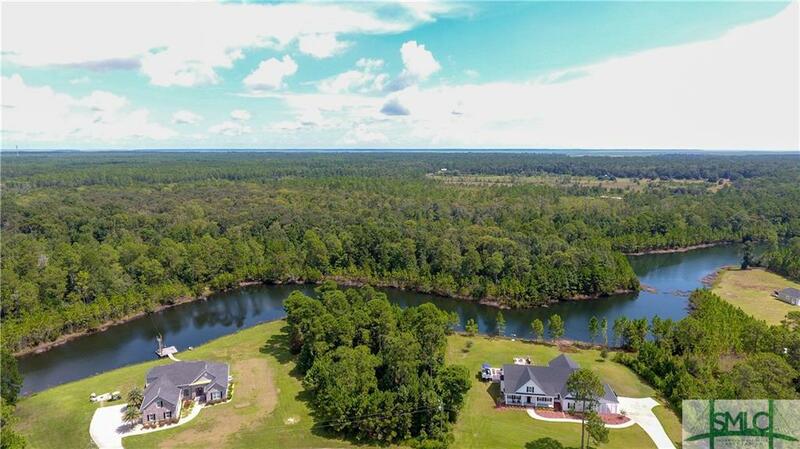 The perfect location to build your dream home! 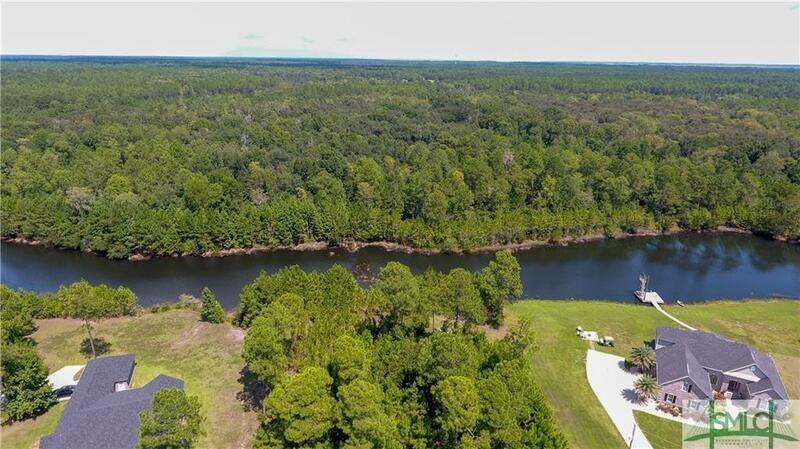 Close to Demerie's community dock and boat ramp. You have found the lot now start building! 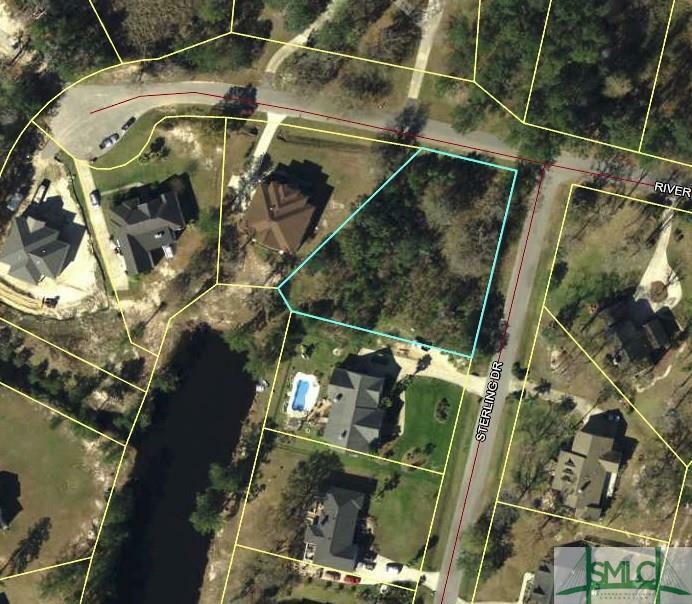 Waterfront lot on Demeries Lake! Quiet cul-de-sac in one of Richmond Hill's premiere neighborhoods. 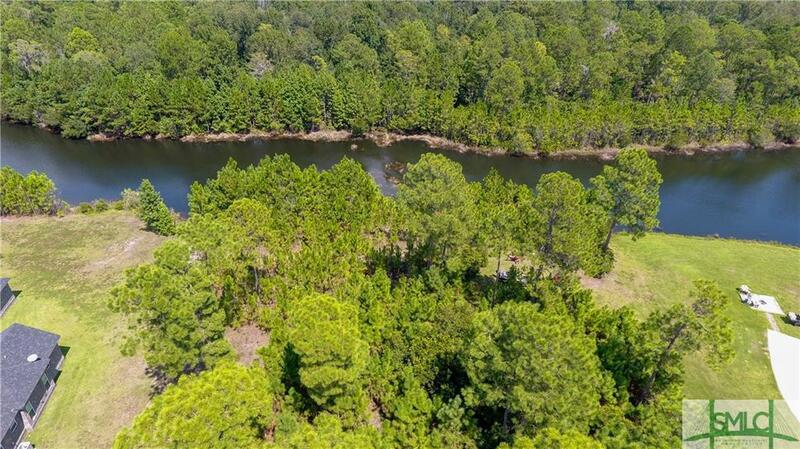 The perfect location to build your dream home! 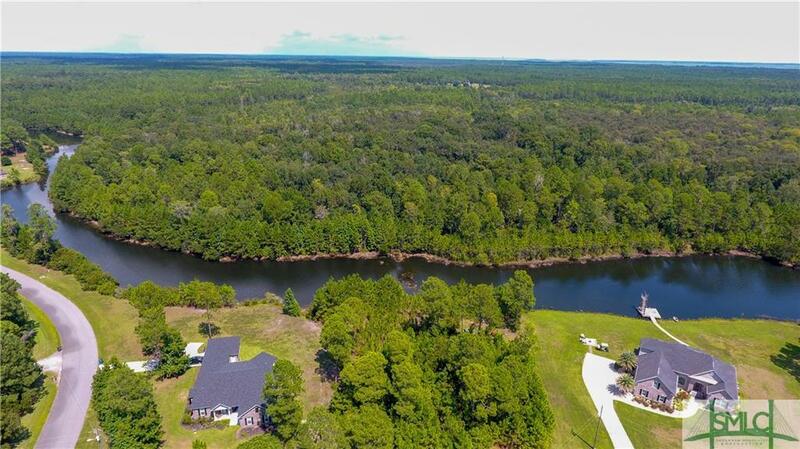 Close to Demeries community dock and boat ramp. You have found the lot ..now start building! 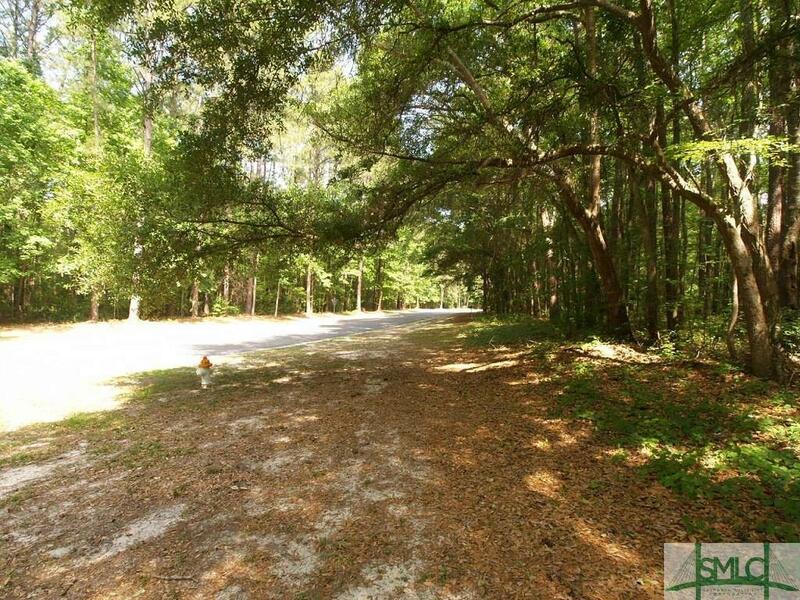 Great size one-acre lot it in the established COVE community. Just three doors down from the tidal creek community boat ramp. 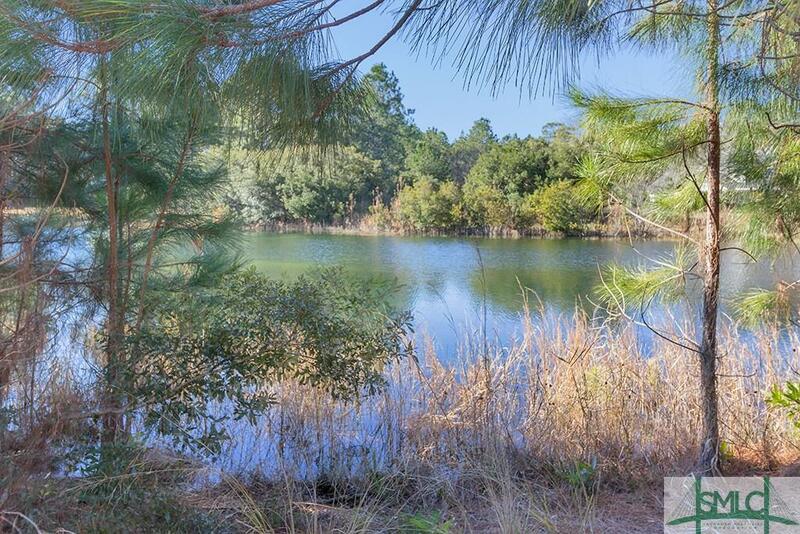 Great way to have access to deep water but not have to pay for a deepwater property. Ready for you to build your dream home today! 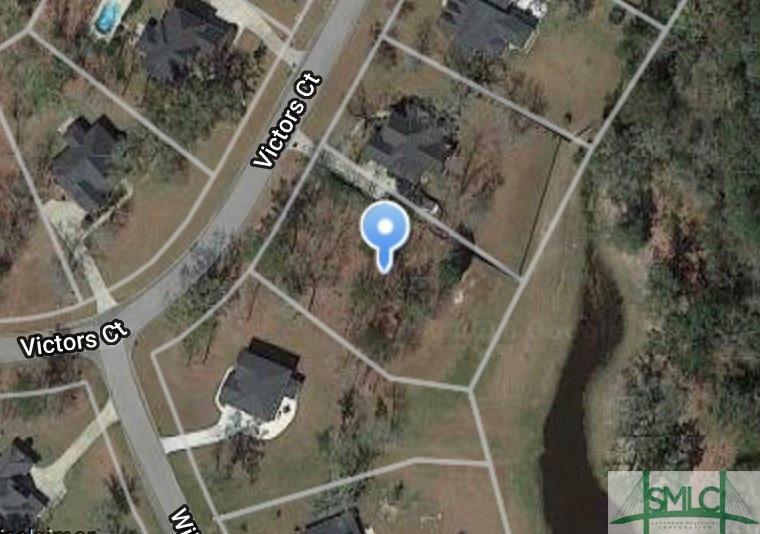 Property may be in a flood zone and may have access to City Water and Sewer. Covenants for The Cove Community are in place. Close to all conveniences of Richmond Hill. REDUCED $5000!!! 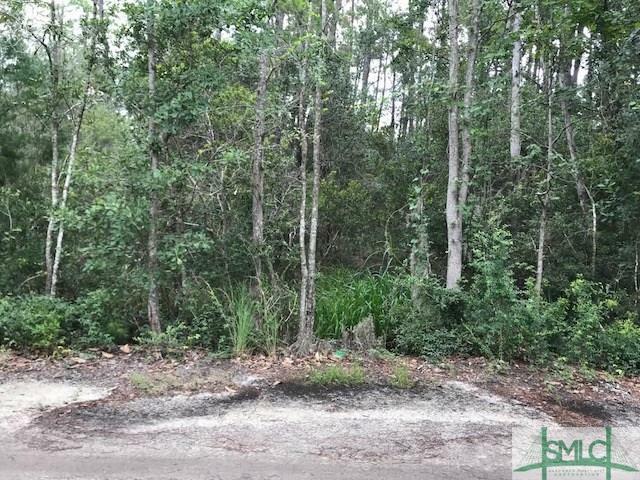 !PERFECT BUILDING LOT - READY FOR YOUR DREAM HOME. BRING YOUR OWN BUILDER. NICE TREES, NOT CLEAR CUT. AMENITIES IN PLACE. 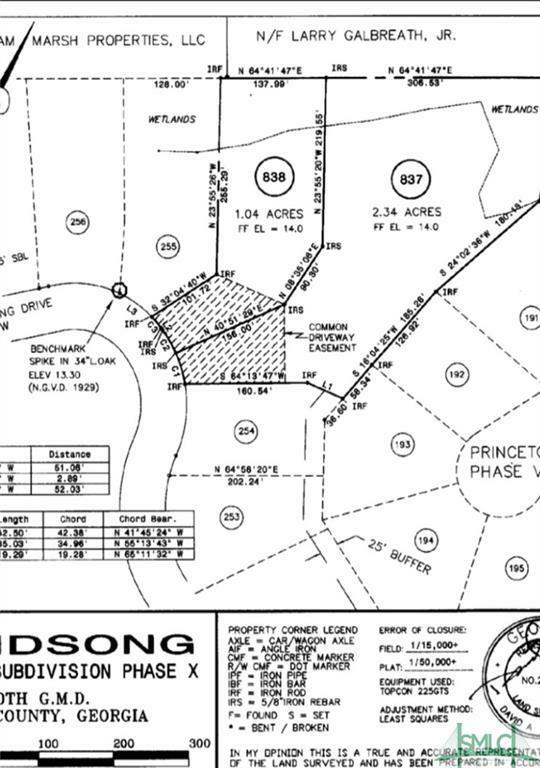 SMALL SUBDIVISION, OUT IN THE COUNTRY. BRING ALL OFFERS!!! 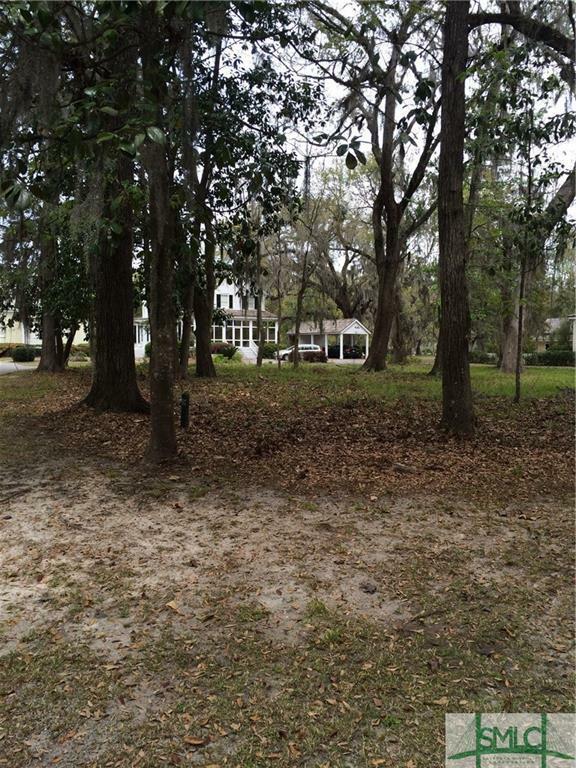 Beautiful lot in waterfront community on over half-acre. Deep water access via community boat ramp into Jerico River. Adjacent lot for sale as well. 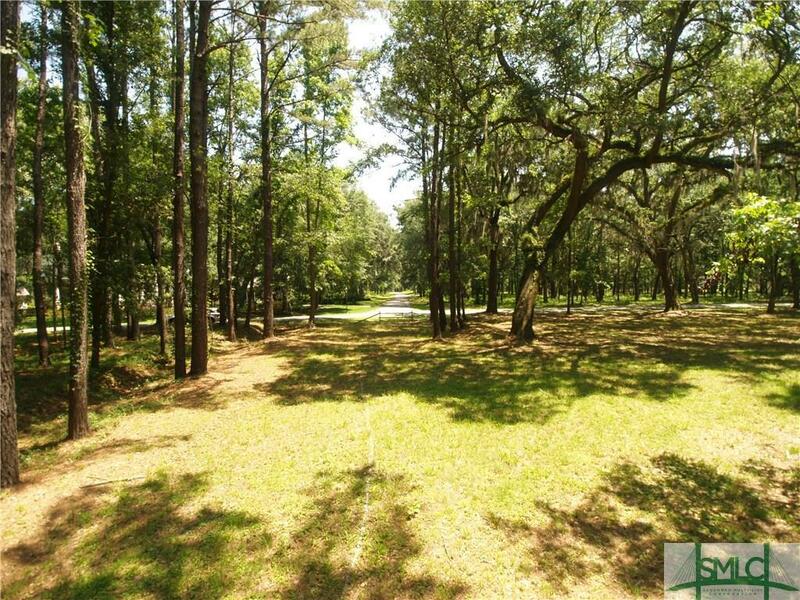 Beautiful lot in waterfront community on over half-ace. Deep water access via community boat ramp into Jerico River. Adjacent lot for sale as well. 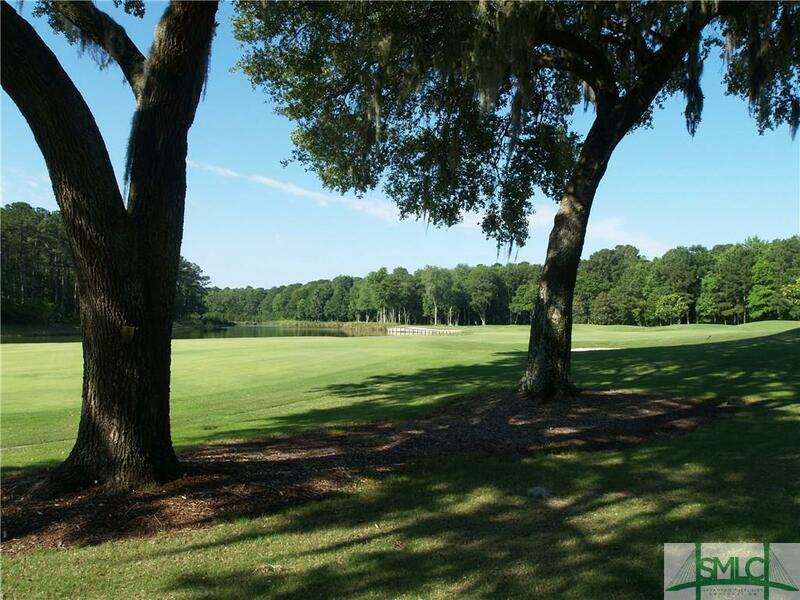 Gorgeous homesite with the best view of the 5th hole of the famous Ford Plantation Pete Dye Golf Course. 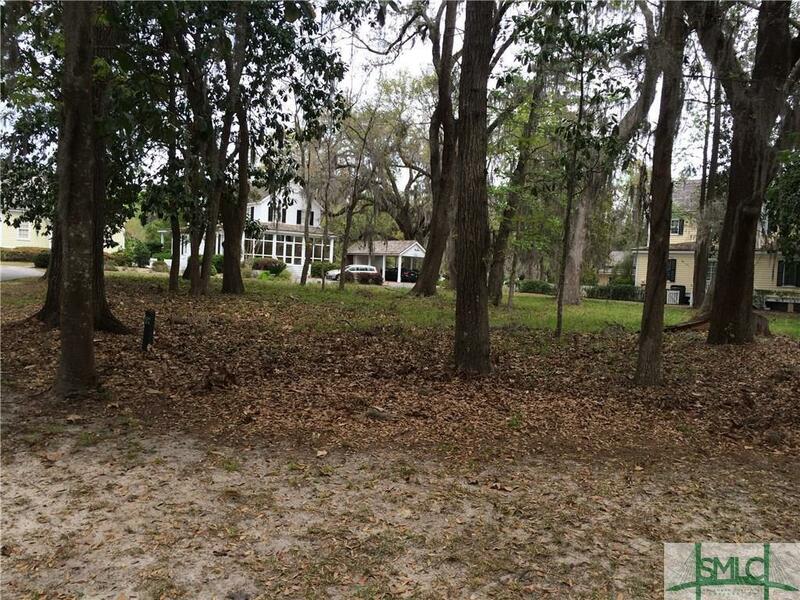 Ford Plantation Membership is required with the purchase of this property. 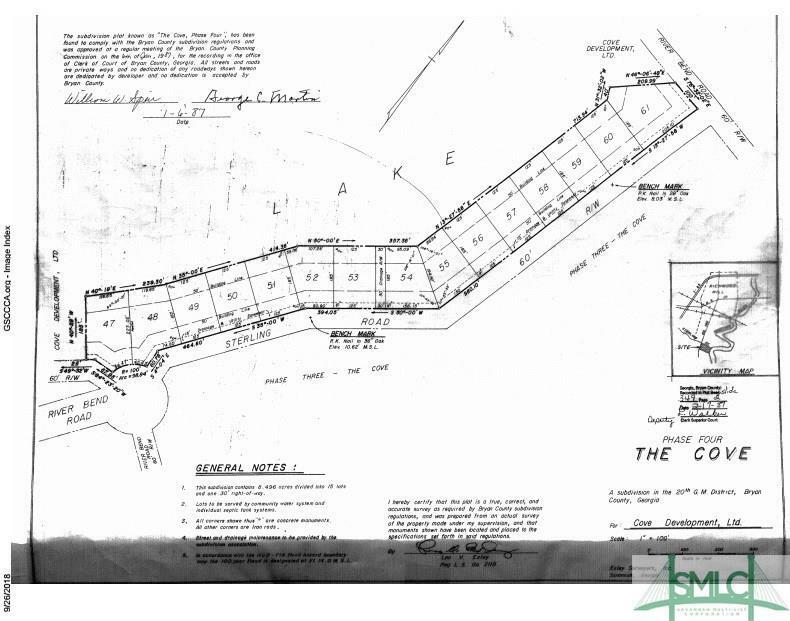 Vacant lot in Cherry Hill, The Ford Plantation. Build your dream home! 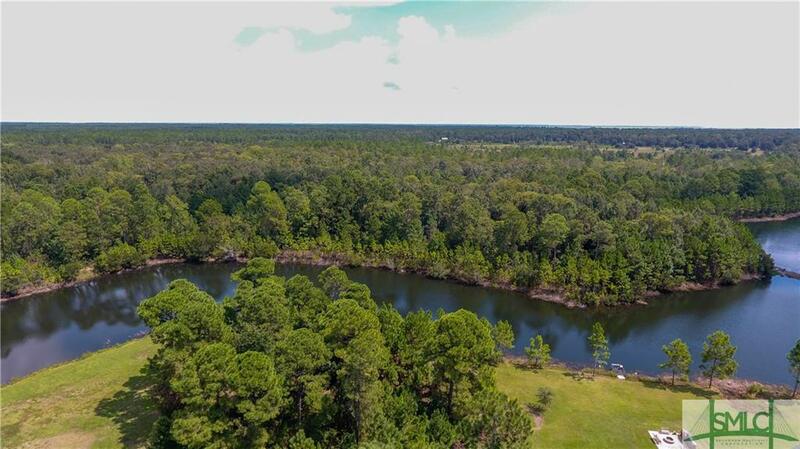 Beautiful 2.5 acre lake front lot in lovely neighborhood with non-restrictive covenants and close proximity to Demere Creek Boat Ramp! Not in a required flood zone! 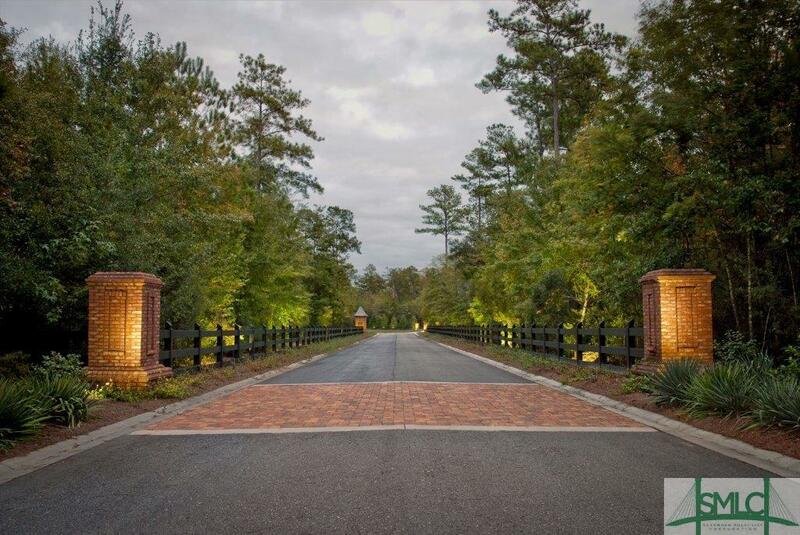 Located in The Ford Plantation sporting community is a neighborhood that is astoundingly beautiful, Silk Hope. 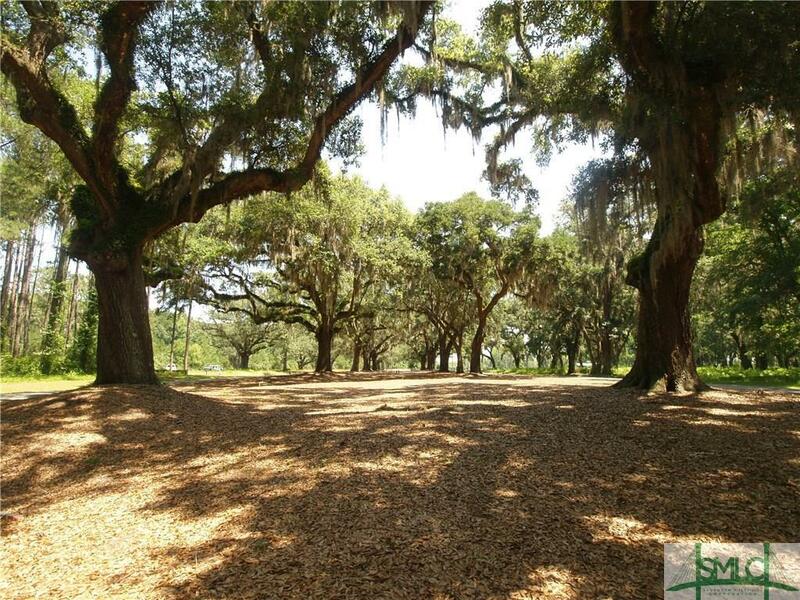 Centuries old Live Oak trees everywhere. 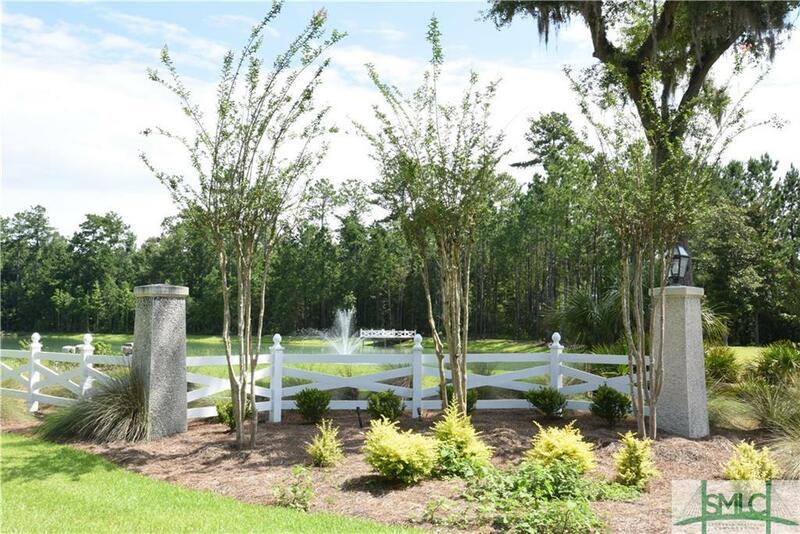 This is an idyllic location homesite in the neighborhood that is the final phase of The Ford Plantation. 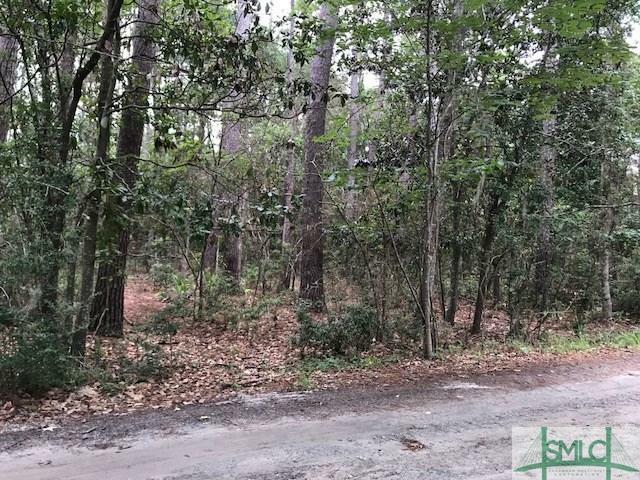 Now you can own this wonderful, level, buildable lot. 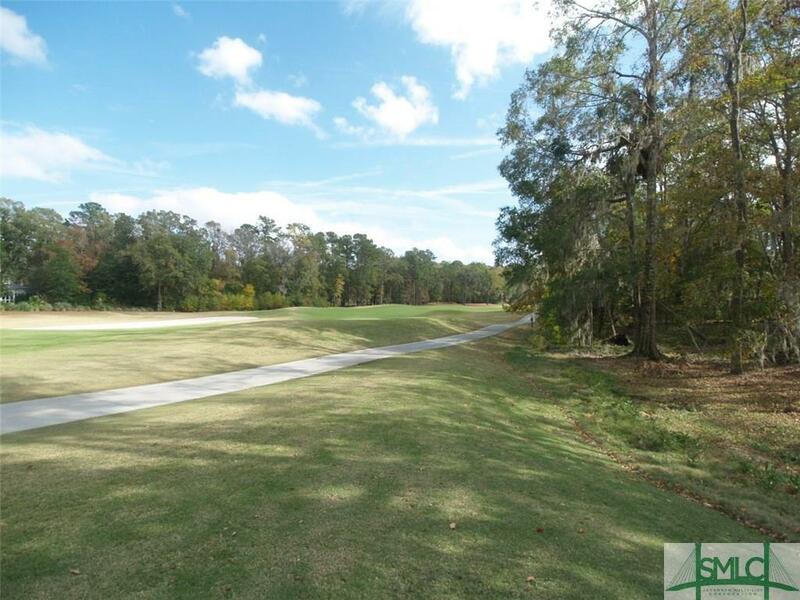 The homesite is both private (backs up to green space) and close the the world class amenities at The Ford Plantation. 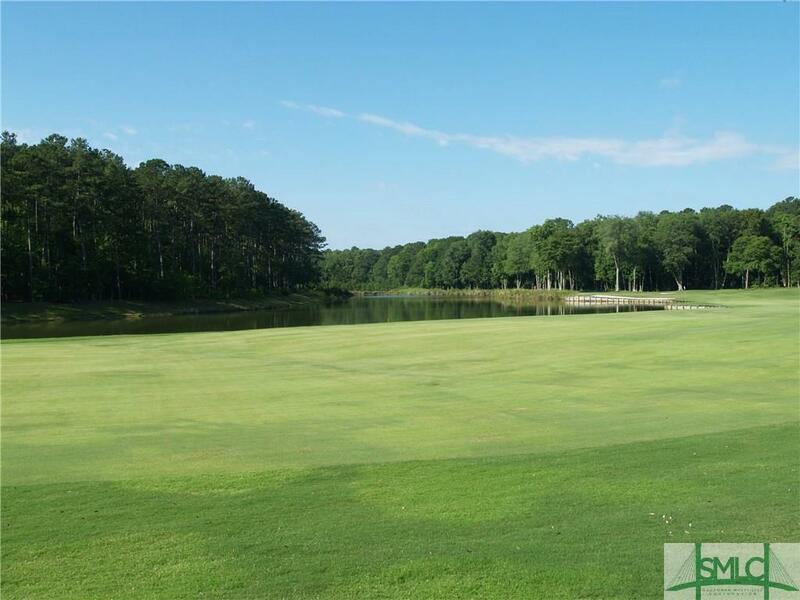 Ford Plantation club membership is included in the price. 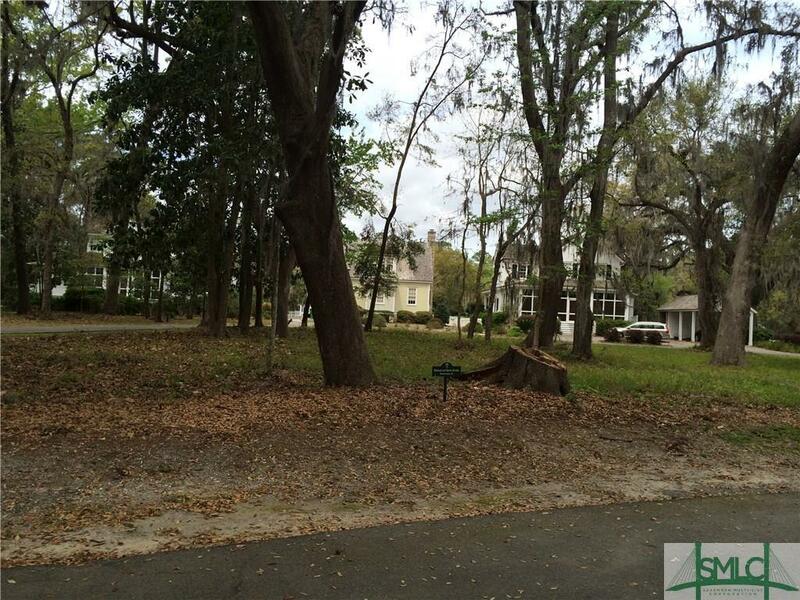 Beautiful corner lot with large trees, estate size. Community water and community sewage fee of $6,000 due at closing. Listing agent is seller. 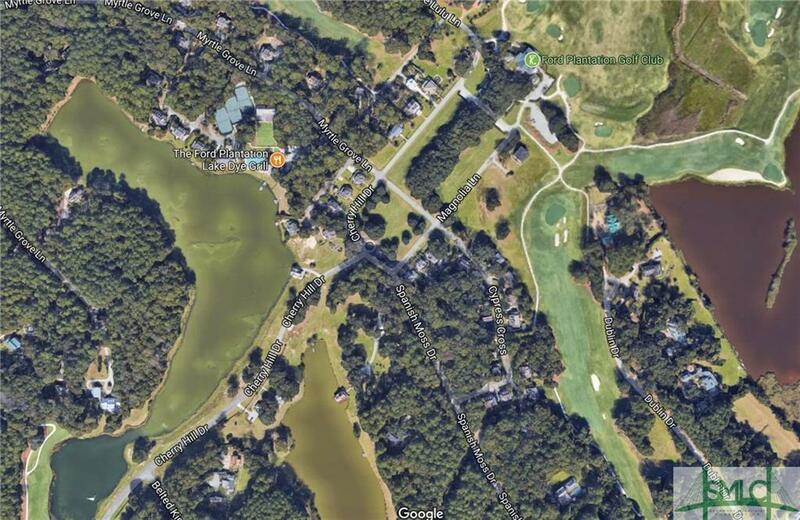 This is a truly remarkable homesite with a gorgeous water view over the second golf hole and Lake Habersham. 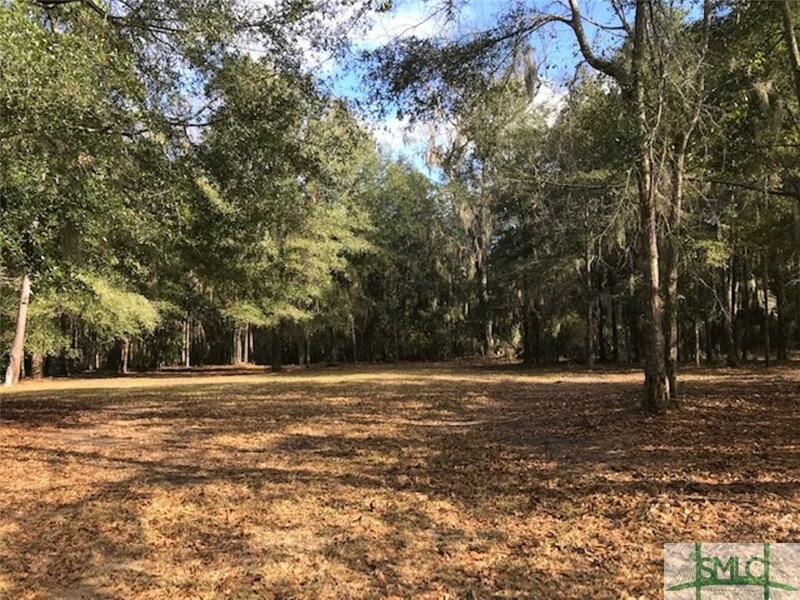 with over an acre of land you will have plenty of room to build a main home and a guest house or any combination of the two. The advertised price includes The Ford Plantation club membership. 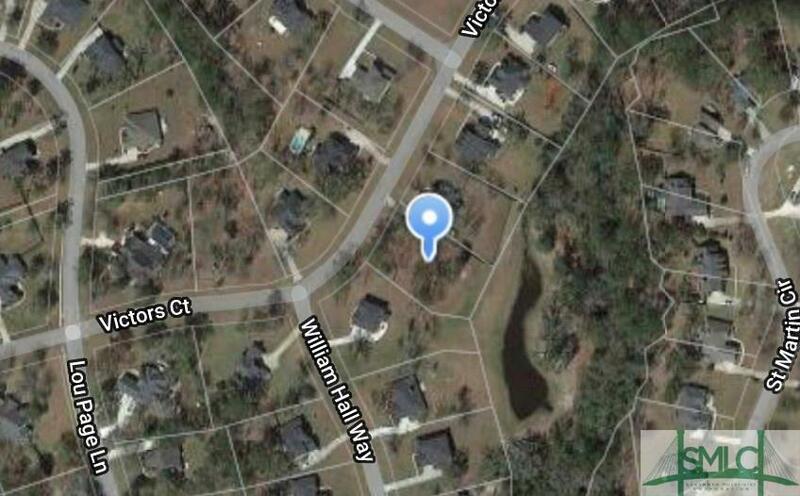 As you will see from the aerial photograph this property is very centrally located in The Cherry Hill Village at The Ford Plantation. 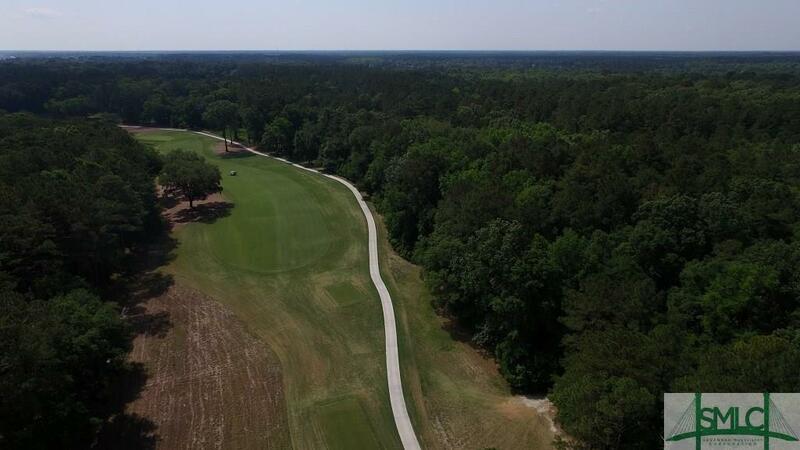 From here you will enjoy easy access to all of the world class amenities at The Ford Plantation like: golf, pools, clubhouse, fitness center, marina, walking trails, equestrian center and more. 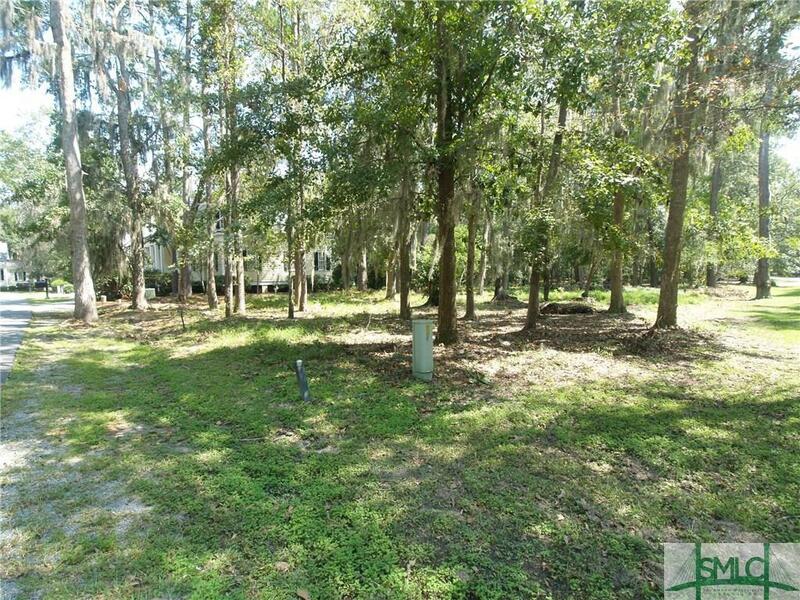 What I specifically like about this lot is that while it is part of the village it backs up to a large lot where there is no building so it has a very private back yard and a similar buffer exists on the south side across the street from the lot. 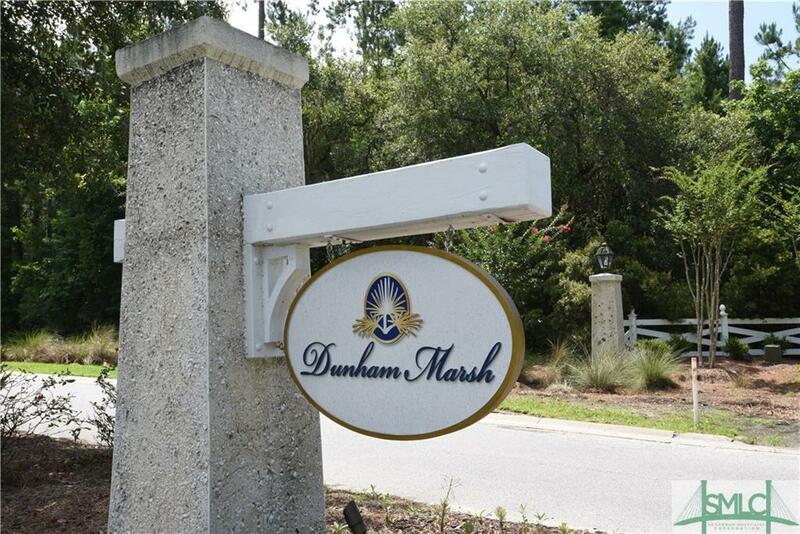 World class amenities on a peaceful setting. 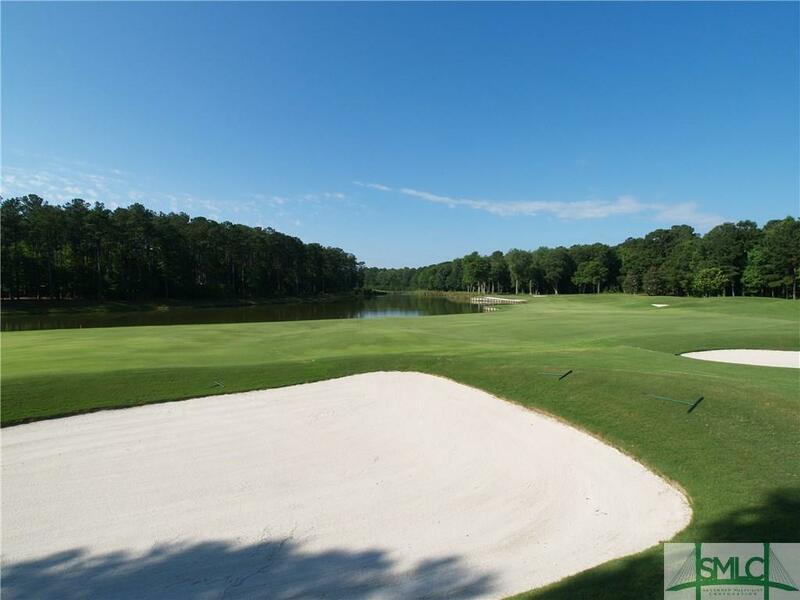 Ford Plantation Club Membership is required with the purchase of this lot. 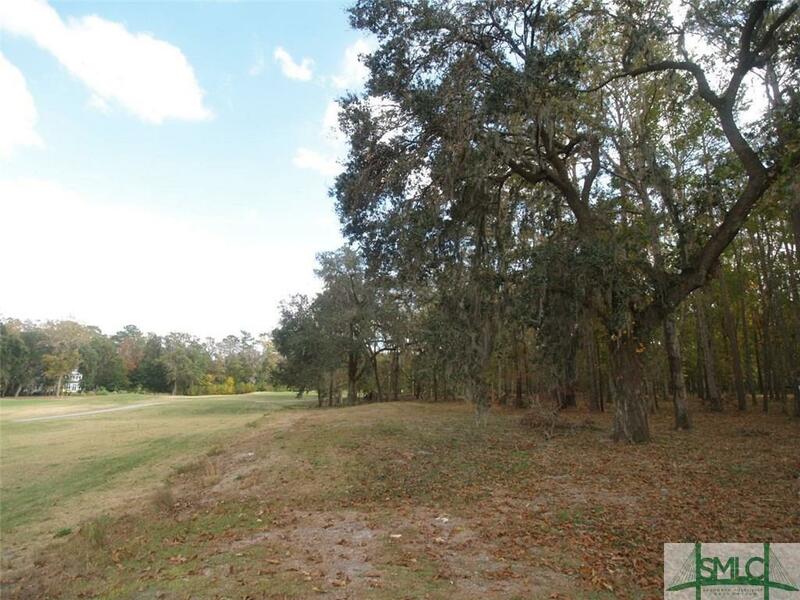 Build your dream home on the last remaining lot in Tranquilla Hall! 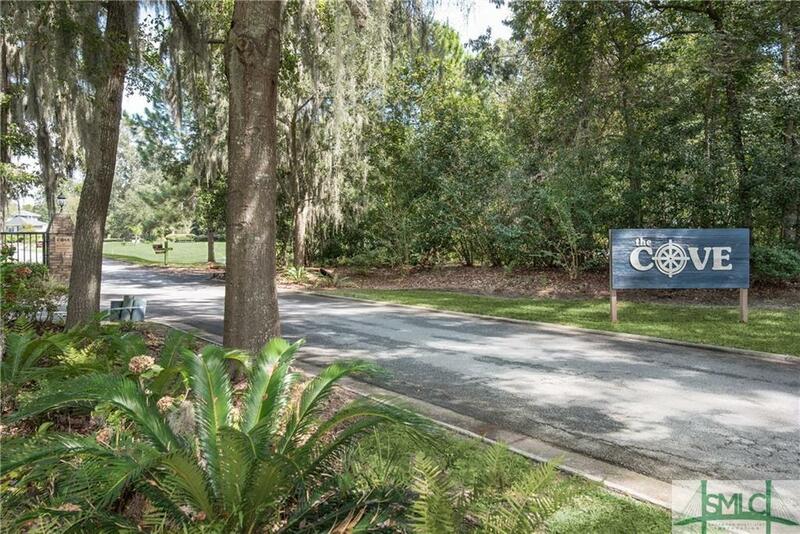 If you are looking for an established neighborhood with trees and amazing amenities, look no further. Tranquilla Hall boasts a community pool, clubhouse, tennis courts, basketball courts, playground, baseball/soccer field. HOA fees are only $550 annually. 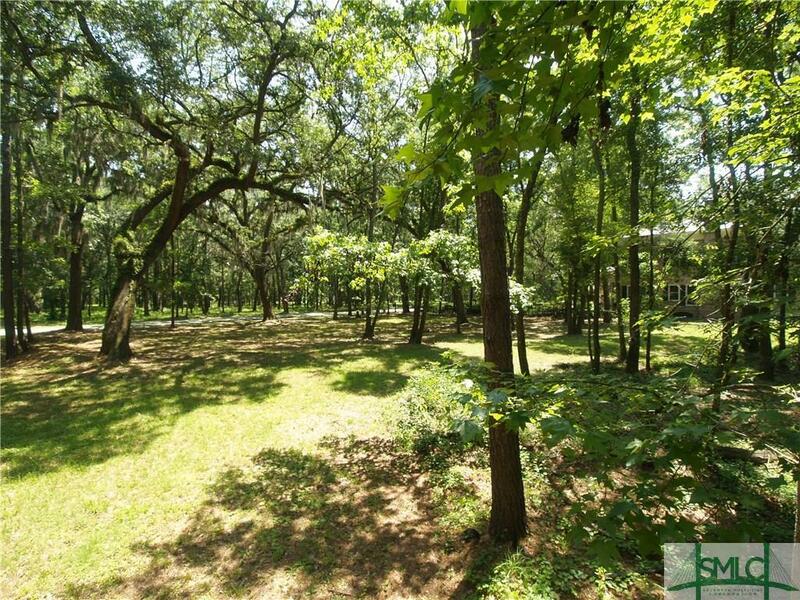 The gorgeous half acre lot needs to be seen in person to fully appreciate. 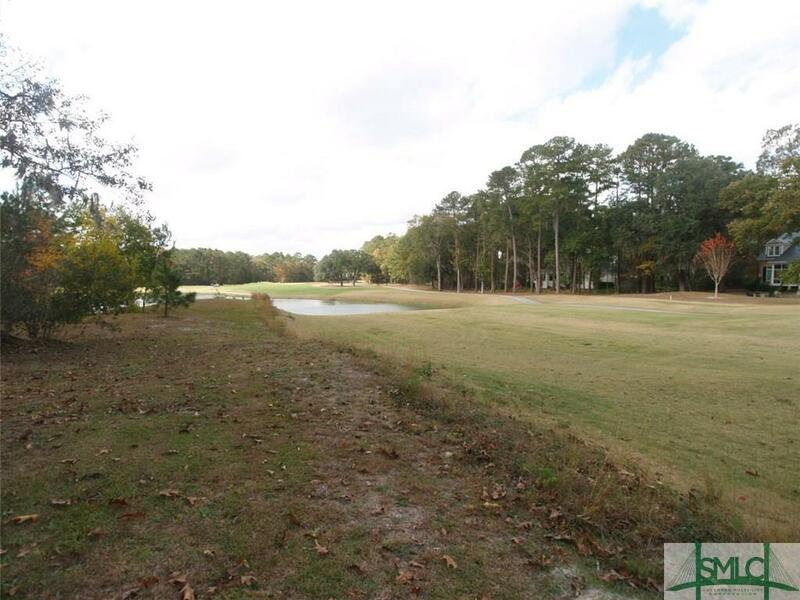 Beautiful estate size lot with a marsh view. Community water and Community sewage fee of $6,000 due at closing. Listing agent is seller.